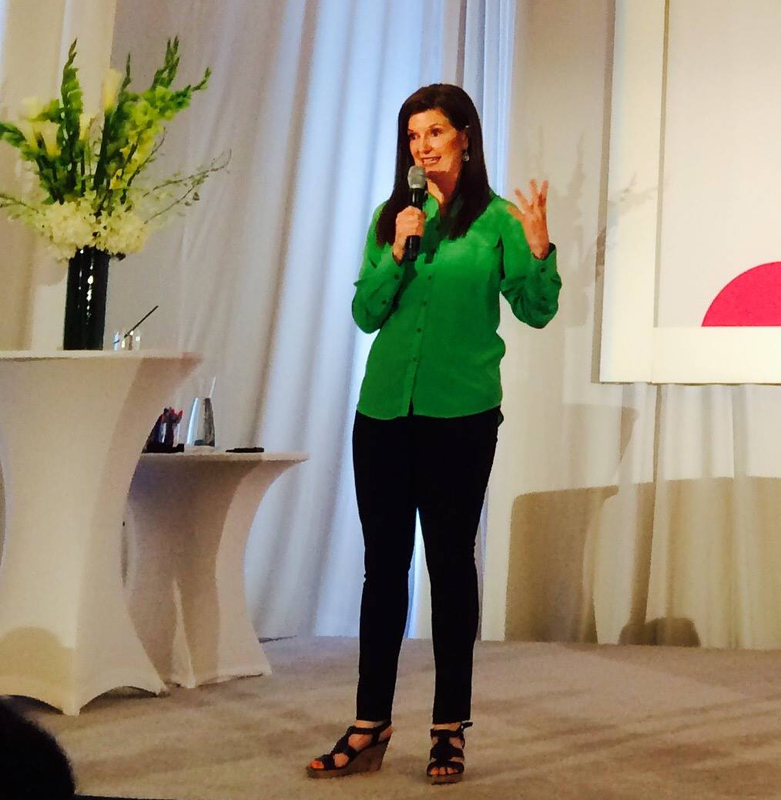 The great thing about Colleen’s speaking style is she’s engaging, hilarious, practical and deeply knowledgeable. 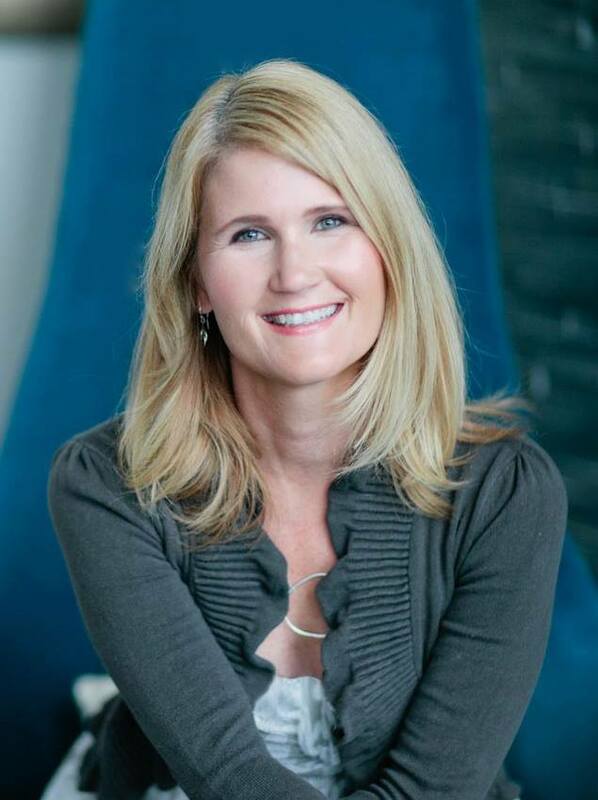 Not only is she known as an inspiring thought-leader, she has a way of translating decades of her experience as a marriage and family therapist (and mother) into tangible, real life tools to improve parent-teen relationships. Her work is transformative. If you are interested in booking Colleen for your next speaking engagement or workshop you can call her office at 713 408-6112 or email her at colleen@poweryourparenting.com. What robs women from living a rich, rewarding, vibrant, and enjoyable life? You know this firsthand. D.R.A.M.A. It doesn’t matter if it’s drama with your daughter, partner, friend, or colleague at work. The result is the same. It’s all-consuming and drains your energy. Drama makes it hard to move forward in your life and takes a toll on your important relationships. Though you can’t get rid of dramatic people, their drama doesn’t need to dominate and define your life. 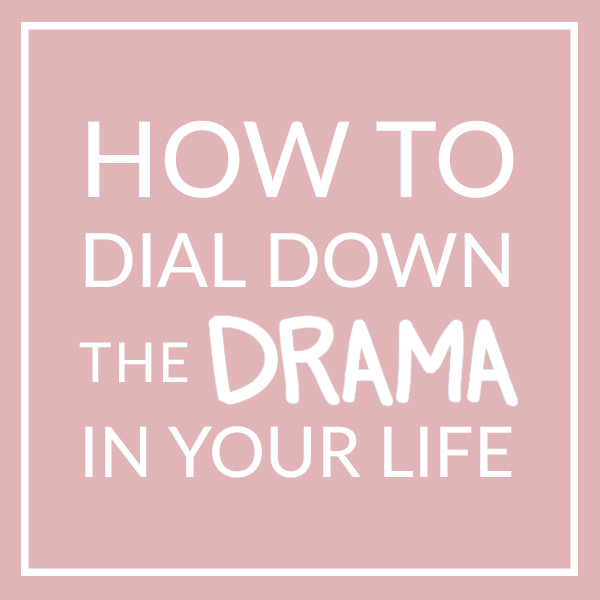 Colleen gives you takeaway strategies that you can use immediately to dial down the drama (in a big way) and recreate your life. How to replenish your energy by understanding, the five essential needs for feeling good. It’s more than a manicure! How to move from foggy brain to clarity. Mother Fog opens the door to drama; your clarity can dial it down. Why it’s not personal, it’s science. Understanding the teenage brain—and your own—and realizing why timing is everything allows you to develop a new relationship. How to create a new dance and leave the drama dance behind. Our old moves turn us into drama mamas; you can leave them behind. How to live intentionally and strategize your life, instead of living reactively. On the other side of drama is the life you hoped for. 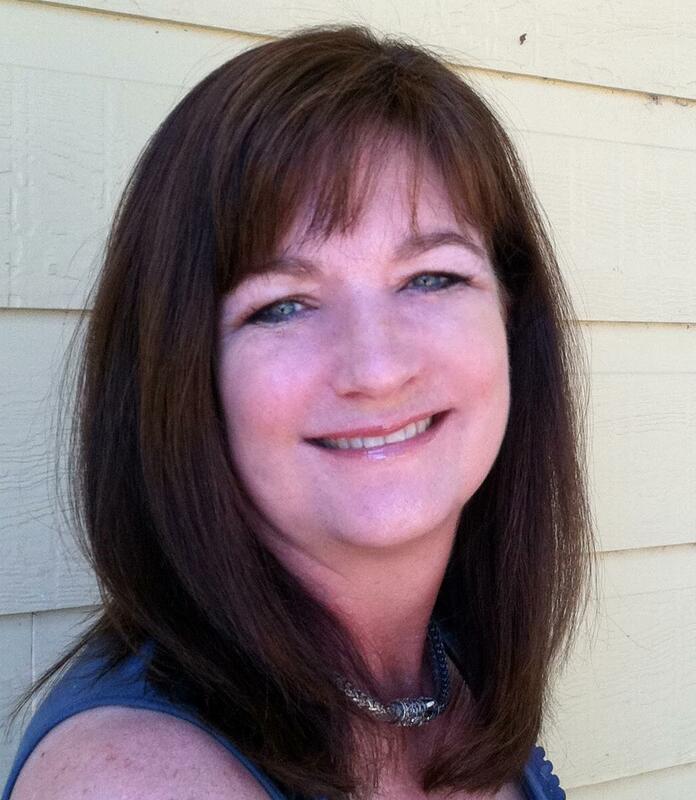 Colleen has spoken at parenting, entrepreneurial, and women’s conferences/events across the country. She is known as a leader in her field and is redefining what’s possible for women and moms by reevaluating cultural messages, understanding the practical application of neuroscience, and bringing it home with her hands-on takeaways and her upbeat and playful style. Mothers often wonder if it’s really possible to have a good relationship with their daughters. It’s not only possible but is the foundation for successful parenting. 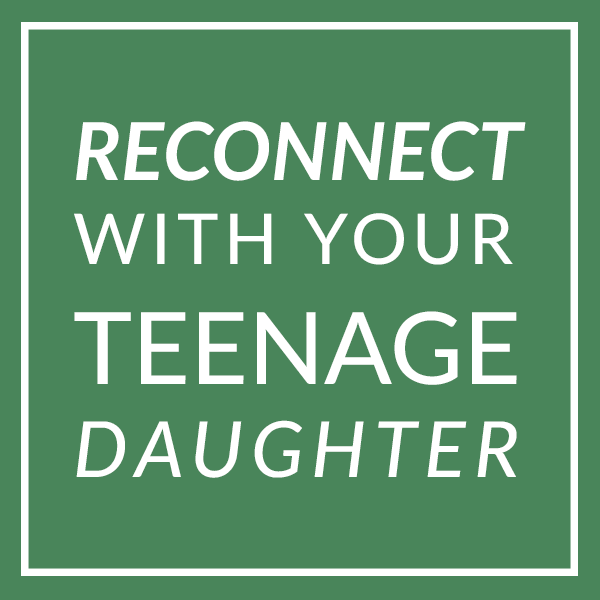 A good relationship with your teenage daughter won’t happen naturally; it takes strategy. This is because she is hard-wired for drama. Armed with the right information and approach, you don’t have to dread the teenage years; you can actually enjoy them. Learn what a healthy relationship with a teenage girl looks like. Discover three practical ways that your daughter will freely talk to you. Learn when to tune in and when to tune out your teenage daughter. Create a healthy relationship that will last a lifetime: the importance of a long-term perspective. Moms want their daughters to be happy and successful in life. The problem is that well- intentioned feedback and guidance is often not well received by their daughters and becomes fodder for drama. Moms find themselves frustrated and at their wit’s ends because they can’t motivate their obstinate teen. Nothing will push a mother’s panic button more than a flippant attitude about a failing grade. So here are six secrets to motivate your daughter and be her dream maker. Pinpoint positive ways to encourage your daughter and eliminate all negative future talk. Create a positive atmosphere that dreams can thrive in while eliminating stress. Learn to identify your daughters dream and the many ways you can invest. Redefine what it means to be a successful teen, while letting go of preconceived ideas. Determine the best next step for your daughter. There are many roads to success. 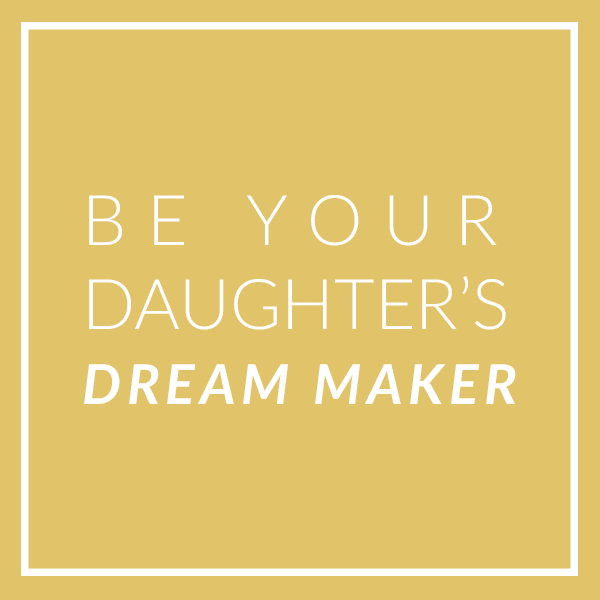 Be your daughter’s dream maker by being your own. Set an example for her. Moms, busy with the demands of their family, often bump their essential needs to the bottom of a never-ending to-do list. Moms typically feel it’s selfish to put their needs and desires on the agenda. Well-intentioned moms end up frazzled, stressed, drained, and resentful. The truth is when you create a life you love, you are a better mom. It’s a big win, both for you and for your family. Taking care of the crucial parts of you allows you to be your big vibrant self. Your kids see you as patient, clear, energetic, and fun. You become the model your kids aspire to be. Discover why it’s crucial to pay attention to all the vital parts of you. You are more than a mother machine. Free yourself of (false) mother guilt and shame. Learn practical ways you can replenish your blessings and your “I feel good” energy. Use the Priority Pie to determine the important things that give you life and meaning, separate them from the more menial tasks and time wasters. Develop strategies to delegate and get off your plate by eliminating unnecessary drains, getting rid of false obligations, and building your mom team. 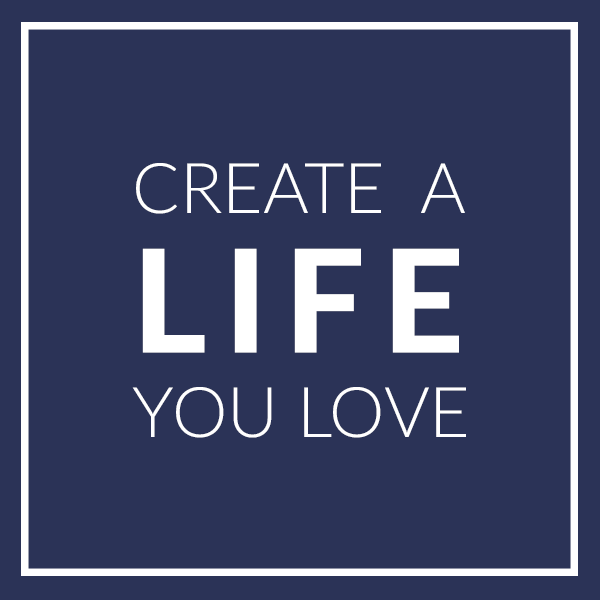 Create a life you love by being the CEO of your life and scheduling your treasures. Colleen is one of those rare and insightful individuals who both really understand and enjoys teenage girls. She was a miracle bridge between my daughter and me at a time in the life of our family when the gap between us sometimes felt too wide to cross. She brings the same warmth, energy and skill that she contributes to her private clients to her speaking audiences: offering insight, encouragement, compassion and easy to follow tips and tools to enrich the mother daughter bond. She was one of the most engaging speakers I encountered in my nine year volunteer tenure with National Charity League, Inc.
Colleen is a dynamic, inspiring speaker who really knows her subject matter. She is an expert on relationships between parents and teens and she shares her knowledge in a way that makes it useful and relevant. The great thing about Colleen’s speaking style is she’s hilarious, practical and deeply knowledgeable. She has a way of translating decades of her experience into tangible, real life tools to improve parent-teen relationships. Her work is transformative.